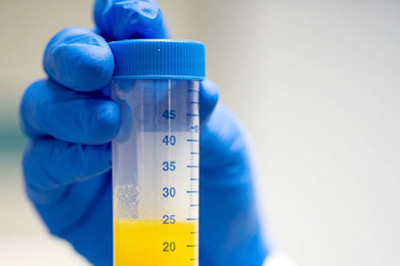 How are your stem cells, collected, processed & stored? It is a simple and safe procedure that can benefit you now, or in the future. 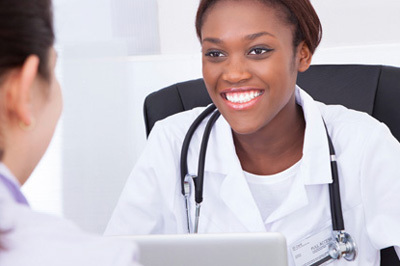 Registration for stem cell banking and appointment with doctor to discuss stem cell banking & your health. 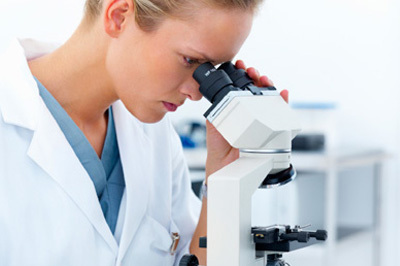 A small proportion of your stem cells undergo a total of 15 quality & safety checks. 30 min outpatient collection of 5-10 ml of your fat. Blood transmissible disease safety tests also undertaken. Your isolated stem cells will be cryogenically stored indefinitely or until you need them. Fat transported to our ISO Class 5 Grade A cleanroom for isolation over 48 hours & 10 days of monitored stem cell concentration. 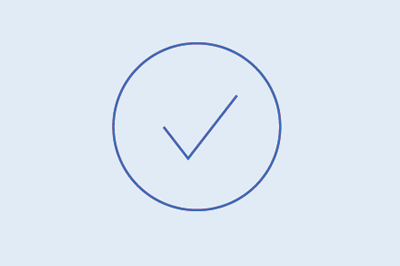 You will be notified of your successful storage & stem cell count through your storage certificate. Extraction is an extremely simple, virtually painless outpatient procedure. The physician will extract a small amount of fat tissue from your body. This procedure can be done in about 30 minutes. At the same time a small aliquot of blood is also collected, one aliquot of which shall be used to test for the presence of transmissible diseases (HIV 1&2, HEP B&C and Syphilis). Stem cell banking is not possible should your nominated doctor advise that you have tested positive for a transmissible disease. It will then take about two weeks to process, confirm quality, and bank your stem cells. 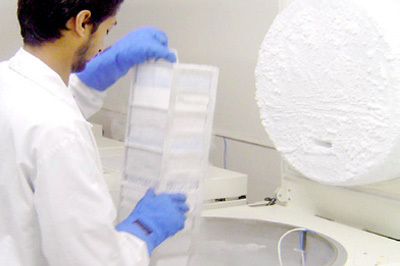 In a secure and sterile environment at the reDermis® state-of-the-art cleanroom, we follow best international laboratory practice to ensure that we processes genetically identical, autologous adult stem cells that can be cryopreserved almost indefinitely at -196°C ; and distributed to physicians for potential future therapeutic use. Dedicated to ensuring the proper extraction, isolation, culture, characterisation, and storage of stem cells, we follow the UK Human Tissue Authority guidelines for quality and safety assurance for human tissues and cells for patient treatment - processes that ensure the potency and purity of your stem cells in case of potential future medical need. Once independent reports have been received verifying our processes you will be notified of your stem cell population that's been processed and stored with reDermis® via a storage certificate.